As the international academic climate becomes increasingly competitive, many US universities have turned to an emphasis on student-based research programs to elevate their accreditation level. 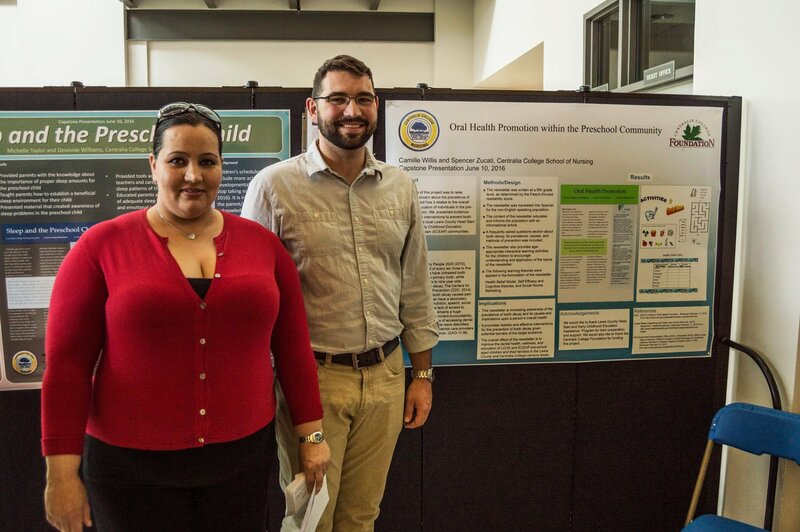 Throughout each semester, students work on faculty-sponsored research projects that culminate in a competitive research presentation fair where each engagement is judged and ranked among other student findings. These fairs ar e meant to simulate a professional research conference giving students transferable soft skills and a strong base experience that can be easily applied post-graduation. While these research fairs are invaluable to both students and universities, their rapid growth is posing problems for universities. For example, overcrowding, lack of space, and consistently increasing costs. By using portable room dividers, these pressing problems are instantaneously solved. The temporary walls also allow for continued flexibility and growth. The traditional research fair event set up involves endless aisles of folding tables snaking around an open event space. Students then set up tri-fold boards displaying their research on each table, often back to back. While this set-up allows for an open event layout it also makes the fair extremely loud and allows for little to no privacy. Replacing the table layout with portable room dividers not only cuts overall costs but makes the event more efficient and professional. 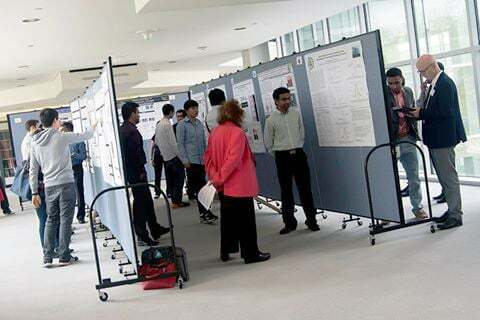 Folding tables take up a lot of the venue space and their only true purpose is to display the folding research boards. Portable partitions are tackable, therefore the research tri-folds can easily be pinned to the dividers allowing for more space for foot traffic and an open space for students to present their research to attendees. Since the fair features many of students who are all eager to share their findings, these events can become extremely loud creating a disadvantageous environment for successful presentations. Room dividers are specifically designed to absorb sound, eliminating the sound pollution problem instantaneously. As more students apply to take part in these research fairs, dividers can be easily configured, by positioning, folding or connecting, into new traffic patterns allowing universities to use the same event space regardless of growing registration. Best of all, these dividers are economical and easily reusable for other events in the same space. It’s time to update your research fair to a more professional environment and ditch the tacky tables for portable partitions.